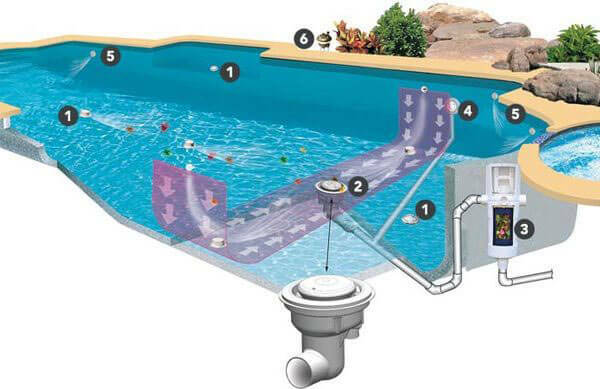 When you opt to have your pool installed or renovated by Aqua Pool & Patio, you can be assured of receiving unmatched expertise paired with exceptional customer service. 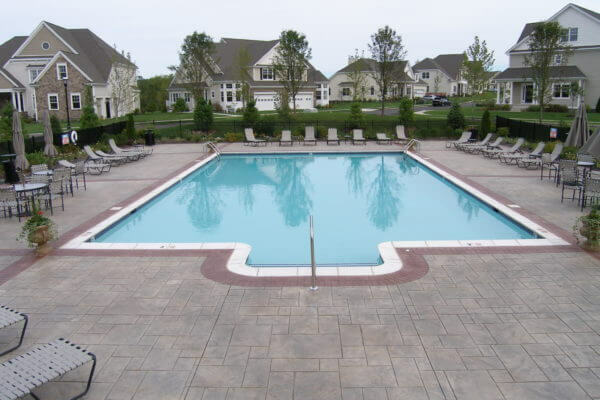 We’ve been providing swimming pool design, new pool installation, swimming pool renovations, pool construction and a full range of comprehensive maintenance programs to Connecticut, Rhode Island and Massachusetts communities since 1970. 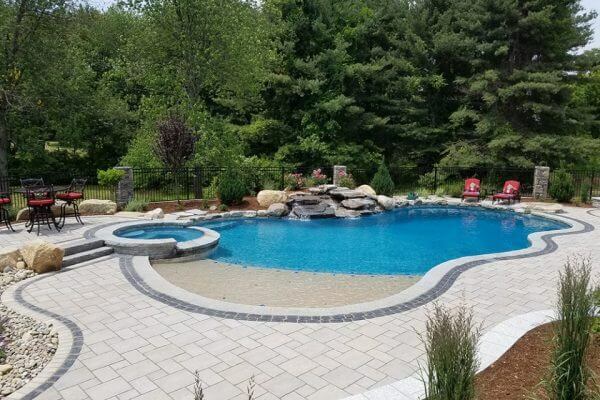 Aqua Pool & Patio is the premier in-ground, gunite swimming pool builder and installation in CT. As well as custom swimming pool design, new pool installation, swimming pool renovations, pool construction and a wide array of pool maintenance programs. We can even create a custom Gunite water features! 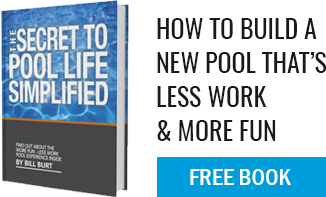 Build a pool that cleans itself, so you don’t have to!